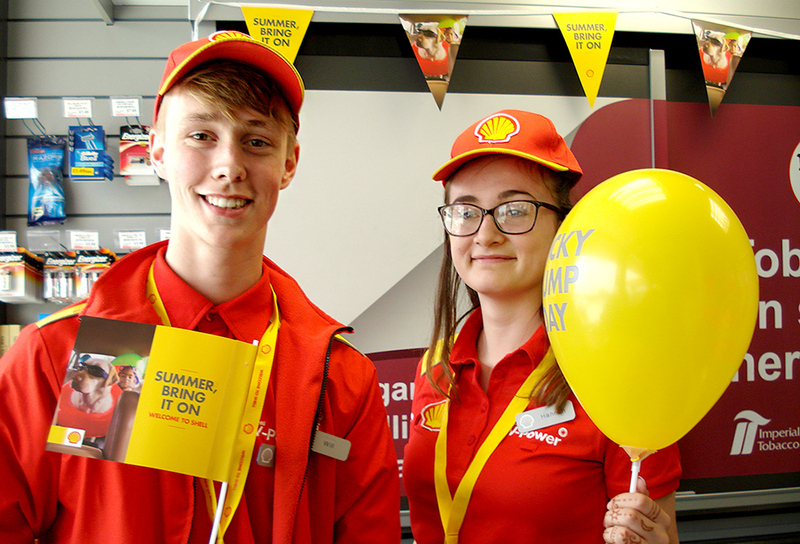 We pride ourselves on a clean and safe environment to purchase our high quality Shell Fuels. Here at The Laurels we take pride in what we do and we clean our fuel dispensing equipment on a regular basis. We always have disposable gloves available to our customers. Free Air and Water is always available, we try wherever possible, and if required, to offer customers assistance in checking there oil, water and tyre pressures. Whatever your choice of coffee on those long journeys we now have a Costa Express Coffee machine serving an array of hot beverages on those long or cold journeys. So whatever your choice of coffee, whether it’s a small and powerful espresso, a long and smooth latte, or something a bit sweet and frothy, we’ve got the right drink to tickle your tastebuds. We have now become a SPAR retailer offering you a wider range of drinks and food for your convenience. Try our award winning delicious sandwiches from Deli2Go. 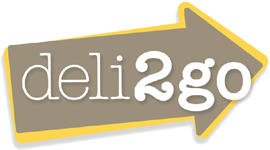 If you’re not in the mood for a sandwich, Deli2go also makes the best Cornish Pasty as voted for in the 2011 British Pie Awards. Farm-assured British ham, free-range eggs, line-caught fish, Award winning British Cheddar – quality in every bite! Here at the Laurels we stock a wide range of E-cigarette products from the award winning company E-Vapor8, a British independent company who believe their e-liquids are some of the best you can get providing a truly great vape and taste. 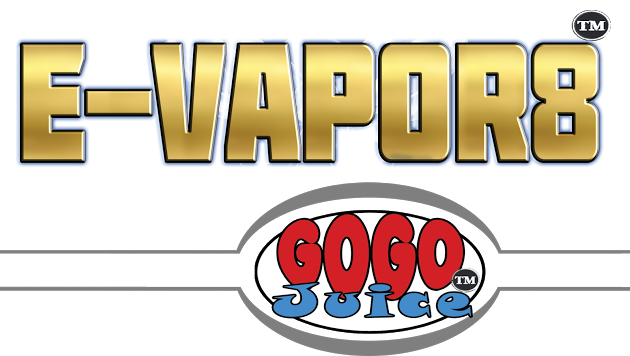 Every GoGo Juice E-Liquid is made from pure fruit extracts and other natural ingredients. E-Vapor8 offer a full money back grantee on all products. Fresh daily hot food baked in store! We supply a range of locally sourced products including Modens Plum Bread, Horncastle Ales and Fresh Free Range Eggs. We also stock a wide range of universal and dedicated mobile phone accessories all which are reasonably priced for a wide range of manufacturers such as Apple, Sony Ericson, HTC, LG and much more. Call in for a browse to see what we have on offer.